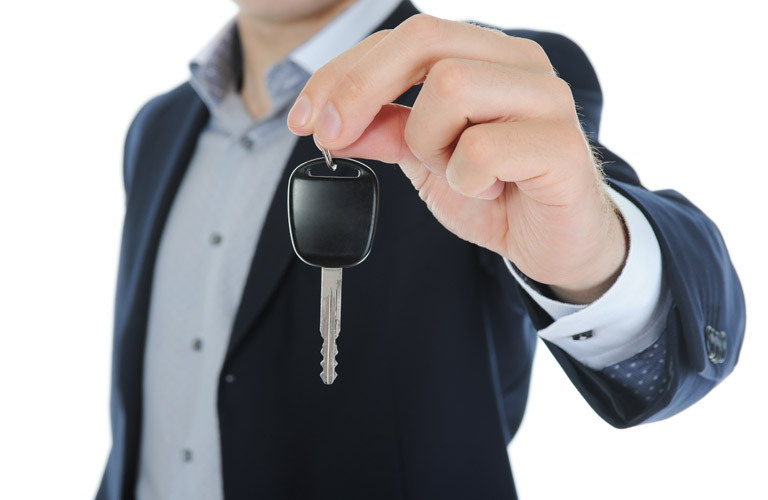 If you are in the market for a new or used vehicle in Roseburg, OR or surrounding areas such as Eugene, Springfield and Grants Pass, you have come to the right place! Roseburg Honda online is a great place to get started in finding that new or used vehicle you have always wanted. Our website has tons of helpful tools that make the car shopping experience easier than you would have ever imagined. Here at Roseburg Honda our goal is to make sure all of your needs are met and you leave our dealership feeling good every time you visit us. It doesn’t matter if this is your first time shopping with us, or if you have been a customer of ours for years, you will always be treated with the respect and honesty you deserve. Everything we do here, from sales to service, is all aimed at the customer experience. It all starts with our team members; we carefully pick employees we know are dedicated to helping people, having a passion for the automotive industry just happens to be a bonus. If at any point you have questions about any of our inventories or services, please do not hesitate to give us a call at (541) 672-6227, contact Roseburg Honda online or stop by and visit us at 1950 NW Mulholland Drive, Roseburg, OR 97470 today! Roseburg Honda is just a short distance away from many local surrounding areas! Honda has always been known as a brand that offers their drivers tremendous value, and there has never been a better time than now to own one of their new vehicles. Our inventory of new Honda vehicles in Roseburg, OR ranges from cars, vans, trucks, SUVs, crossovers and hybrid vehicles, all in which are at the top of their class when it comes to standard technology features, safety advances, fuel efficient engines and design. Our professional team of sales members knows the Honda brand inside and out, so we can always help answer any questions you may have on our inventory. In addition to the great selection of new vehicles we stock, Roseburg Honda also features a wide selection of used vehicles for sale in Roseburg, OR as well. Our used inventory is the perfect place for any car shopper who wants to compare all of today’s top automobile brands before they buy. Our used inventory prices cover a large range, so we have something to meet every car shopper’s budget and needs. As an added peace of mind, we also make sure each used vehicle on our lot meets our high-standards for quality and reliability by subjecting each one to a series of tests from our service department. The complete Roseburg Honda used vehicle inventory can be viewed online. Roseburg Honda is so much more than a great place to shop for a new or used car in Roseburg, OR. We can help handle a number of different automotive needs all from one location. Visit the Roseburg Honda finance department online where you can check your current vehicle’s trade-in value, calculate payments and even get pre-approved for financing. In addition, Roseburg Honda also features a full service department in Roseburg, OR as well. Our service department is fully staffed with experienced and knowledgeable vehicle technicians that can perform a wide variety of vehicle maintenances and procedures. From oil changes and tire rotations to complete engine and transmission repair, no job is too big or too small for the Roseburg Honda Service Department. At the end of the day, whether you decide to do business with us or not, Roseburg Honda’s number one priority is to make sure you always have a good experience every time you visit us. We love being a part of your community and we look forward to growing with you and your family for many years to come!